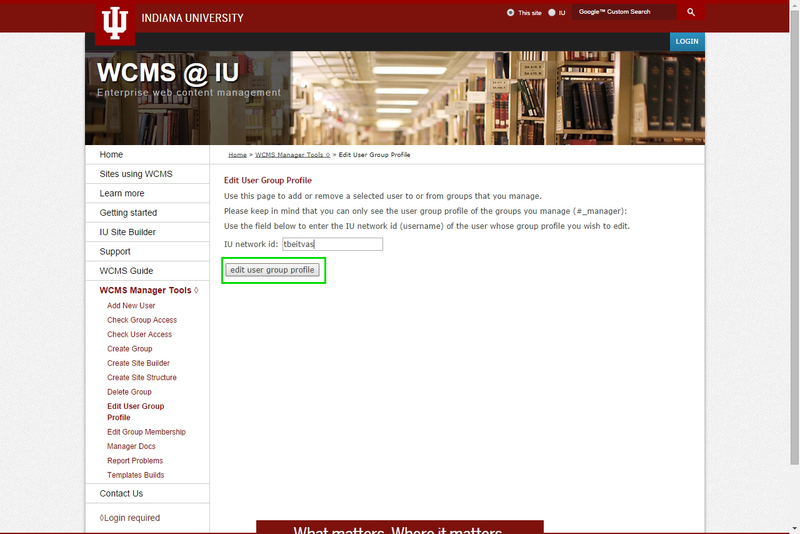 Step 3: Once you are logged in, click the Edit User Group Profile link. 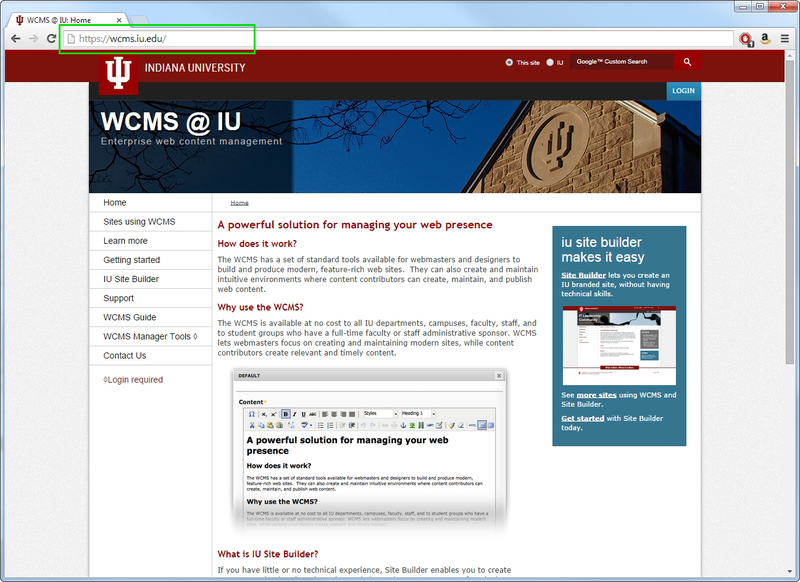 Step 5: Click the edit user group profile button. Step 6: To ADD a user to a group, find and click the group in the left window labeled Available Groups. 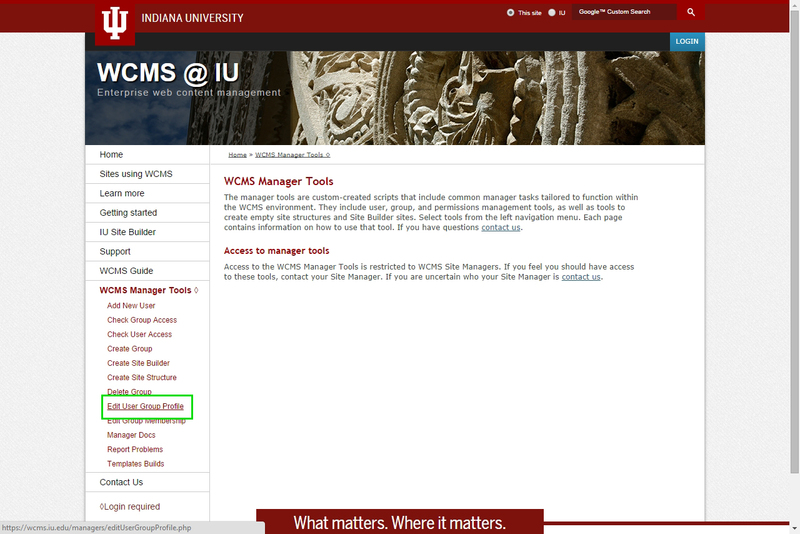 Step 7: Click the Add Item arrow (pointing to the right). 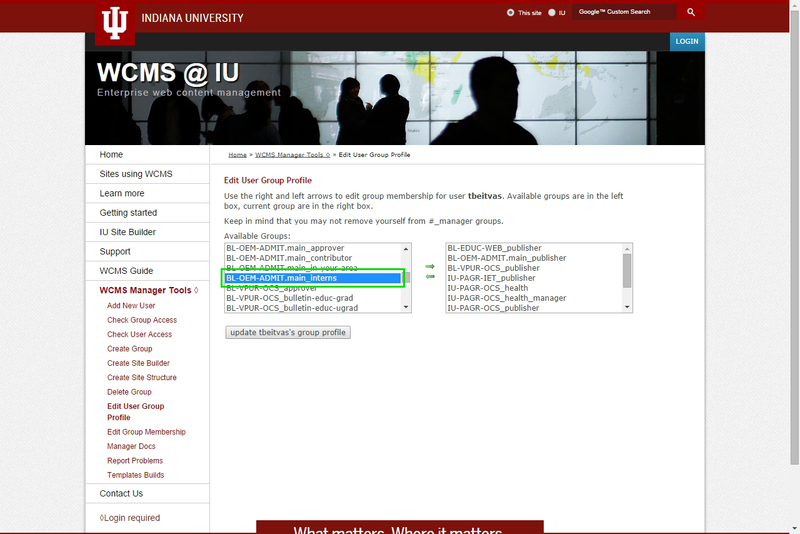 Step 8: To REMOVE a user from a group, find and click the group in the right window. 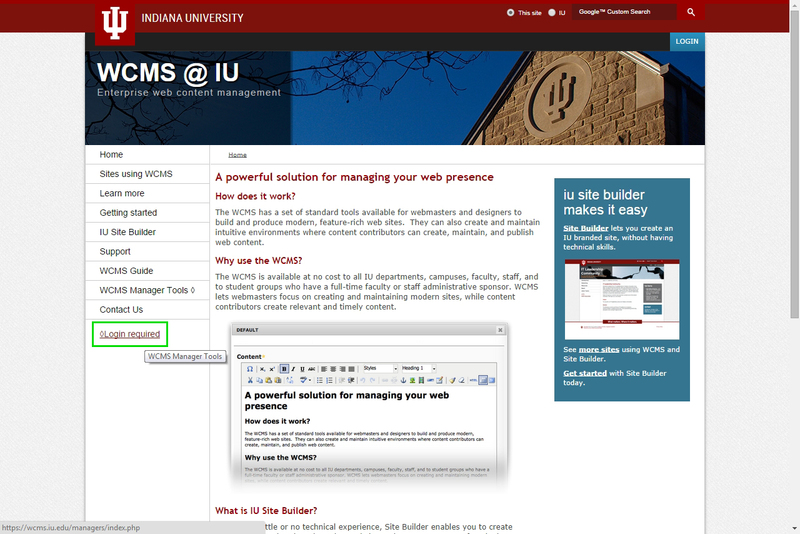 Step 9: Click the Remove Item arrow (pointing to the left). Step 10: When you are finished, click the update username's group profile button.